You guys probably thought this blog died...... I'm so ashamed! But we all know The Royal Jelly doesn't die THAT easily (read for yourself). 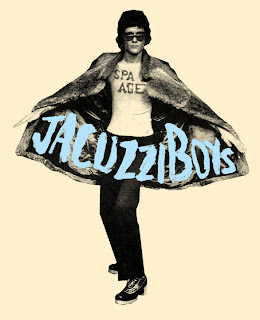 On to more pressing matters; JACUZZI BOYS LIVE BOOTLEG!!!! 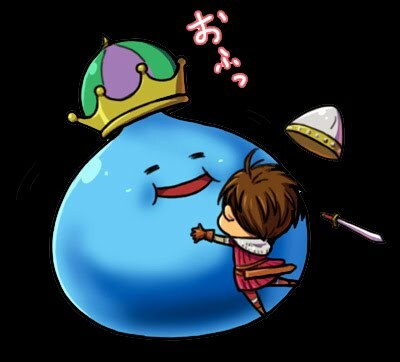 I found this while lurking the usual spots for more music and I knew it would be perfect for my graceful and magnificent comeback post. The show was recorded at The Cavern in Texas on 5-13-10. Pretty good sound quality too - the first few songs had the vocals drowned in sound but that quickly changed to a more balanced sound. My favorite part about this is that it perfectly captures the wild energy and nuances that only happens at a live Jacuzzi Boy's show and not on their recordings. The extra yelps and reverberated coyote howls on Fruits (among other songs) is pure madness and I love it! This little bootleg is sure to get you pumped for their live record which just came out and for their 12" EP coming out on Social Music Record Club. Hey this is a great show and a true gem. It is hard to find good bootlegs of bands when they are still young and fresh. Usually you don't find any bootlegs until they are well past their prime. I noticed some of the track names were blank. I figured out which songs they were.